A fascinating journey to explore the connection between man and the land: strolling through the Jago, Figari and Costa del Buso cru vineyards, visiting the ancient cellars and lofts where the grapes are dried, before finishing with a tasting of the Villa Spinosa wines. Agriturismo Corte Spinosa is the perfect place to stay for those looking to spend a holiday in close contact with nature in the land of Amarone, an area rich in history, tradition, aromas and colours. The beauty and harmony of an elegant setting in the heart of the Valpolicella, offering a wide range of well-furnished and versatile indoor and outdoor spaces ideal for weddings and other types of events. photo exhibitions, and literary events open to the public. 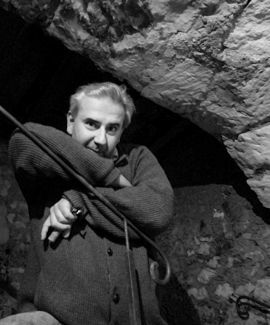 On Thursday March 7th at 8:00 pm at the Signorvino's store in Bologna for a dinner with the Villa Spinosa's wines. Even this year Villa Spinosa is going to be present at the tasting dedicated to Amarone, scheduled by Villa De Winckels on March 1st. 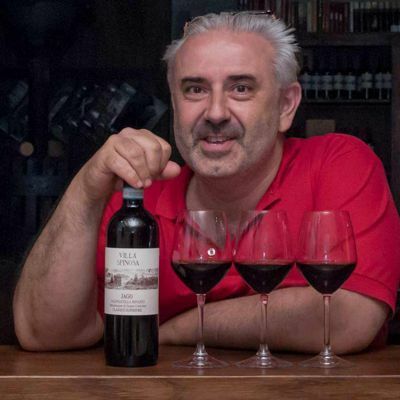 The blogger Claudio Serraiotto reviewed our Amarone 2015 very well. In collaboration with Proposta Vini, distributing the Villa Spinosa’s wines in Italy, a meeting has been scheduled with agents and customers. 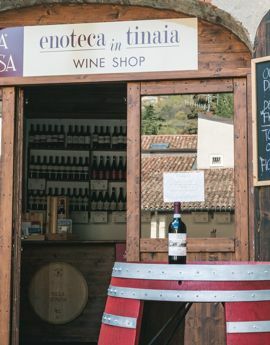 The Photography Course managed by PHOTO VERONA and taking place at the Enoteca in Tinaia of Villa Spinosa starts on Monday February 25th from 20:30 to 22:00. "Amarone: a complex system " is the tasting scheduled on February 15th at De Gusto in Belluno. Villa Spinosa arrives to Modena up to the Apennines: the destination is the wine bar "Bar Italia" in Fanano. 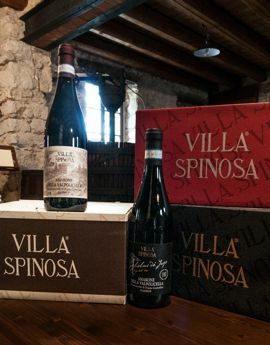 The Amarone 2015 of Villa Spinosa has received a lot of good reviews from the specialized press. The Italian Sommelier Association in Verona likes our Amarone 2015, recently proposed at the Anteprima. Even this year Villa Spinosa is going to take part in the tasting event Amarone Anteprima at the Gran Guardia in Verona on February 2nd, 3rd and 4th. 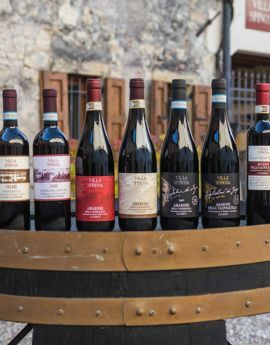 On January 30th Villa Spinosa is going to be in Copenhagen at the Moltkes Palae to propose the Tre Bicchieri 2011: Albasini Amarone della Valpolicella Classico DOCG 2011. Villa Spinosa is in Munich, in Germany, at the Isaforum on January 21st to present the Tre Bicchieri 2019:Albasini Amarone della Valpolicella Classico Docg 2011. 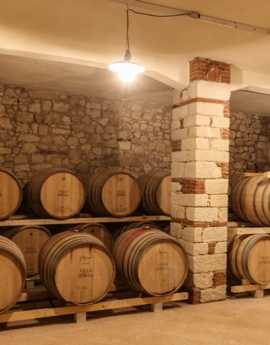 Proposta Vini presents the 2019 catalogue is scheduled in Lazise at the hotel Parchi del Garda on January 20th and 21st. Villa Spinosa arranges a preview meeting for the Proposta Vini agents in Valpolicella on January 19th. I authorize the processing of my personal data in accordance with the Privacy Act Legislative Decree 196/2003 (Read the information on data processing. ).